The context of a scientific investigation brings science to life and allows children to practice science skills such as observing, exploring and asking questions. 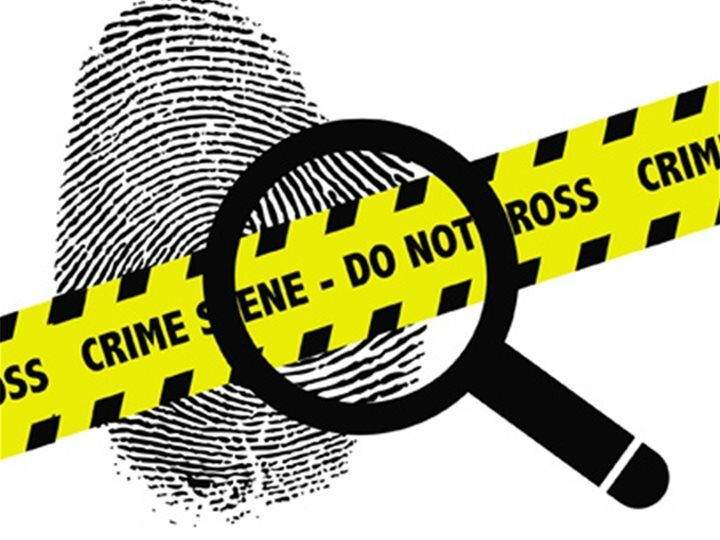 A crime has been committed and the class must work together to piece together the evidence. Dognapped: It is the day of the dog show but the prize pooch has been...dognapped! Stolen Money: Someone has broken into the school safe and stolen the cake sale money! Our young investigators must tape off the area in order to protect any evidence. Clues and evidence must be identified, collected, interpreted and analysed. These include fingerprints, impressions, hairs and fibres and 'blood', bones and DNA.